Yesterday saw the first look of Karthi’s much-awaited Tamil-Telugu bilingual, Dev, being launched to a rousing reception among fans. Being directed by newcomer Rajath Ravishankar with music by Harris Jayaraj under the Prince Pictures banner, Dev announced as a December release features Rakul Preet Singh as the female lead alongside Karthik, Prakash Raj, Ramya Krishnan among others in vital supporting roles. 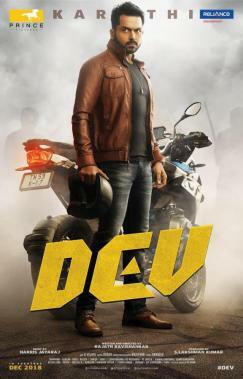 Apart from being the 17th film in Karthi’s successful career, there is yet another big striking feature in Dev. 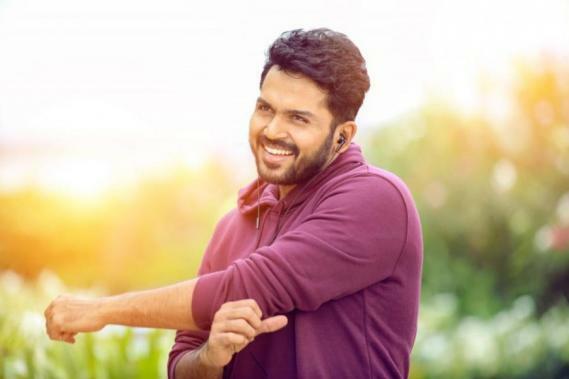 In what can be said to be a rare accomplishment in Tamil cinema, Karthi has worked with 17 different directors in all his 17 films. This is no doubt a stunning achievement for the highly talented actor and goes on to show the number of directors who recognize him for his performance skills. >>"Both the films were unexpected for me"
>>Karthi's Peppy Video Song Is Out! >>Watch the racy action-packed DEV trailer here!